Last month, racing driver David Brabham, son of successful racer Jack Brabham, announced that he had some big plans for his family name, including returning it to an F1 team and starting a road car company. The latter is named Brabham Automotive, and its first car finally has a name: BT62. 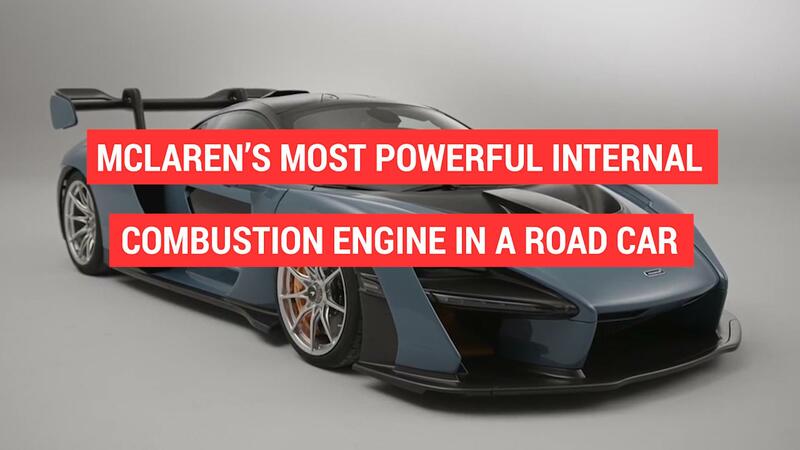 It's not particularly exciting, but that seems to be the case with British racing firms that build road cars, just look at McLaren. Perhaps more exciting than the name is the way the car sounds. The company released a sound clip that can be heard in the embedded video above. It's mostly of the car at idle, with a couple of light blips, but it sounds serious. We can make out some lope in the exhaust note, and it sounds as though it's barely muffled, if at all. We can't wait to hear it at full throttle. We shouldn't have long to wait, either. The company's homepage has a countdown to the car's reveal that, as of the publishing of this post, has just 51 days left. That puts the reveal at the start of May.